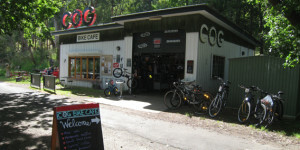 Club entry: Welcomes all those with an interest in cycling. They’ve got everyone from enthusiasts to former Olympians part of their team. They say: This year we celebrate our golden anniversary. Back in 1962, 50 years ago, the club started off as Parramatta Police Citizens Boys Club Cycling. A year later George bates and George Bonham took over the cycling section from the Police Citizens Cycling to form the Parramatta City Amateur Cycling Club. 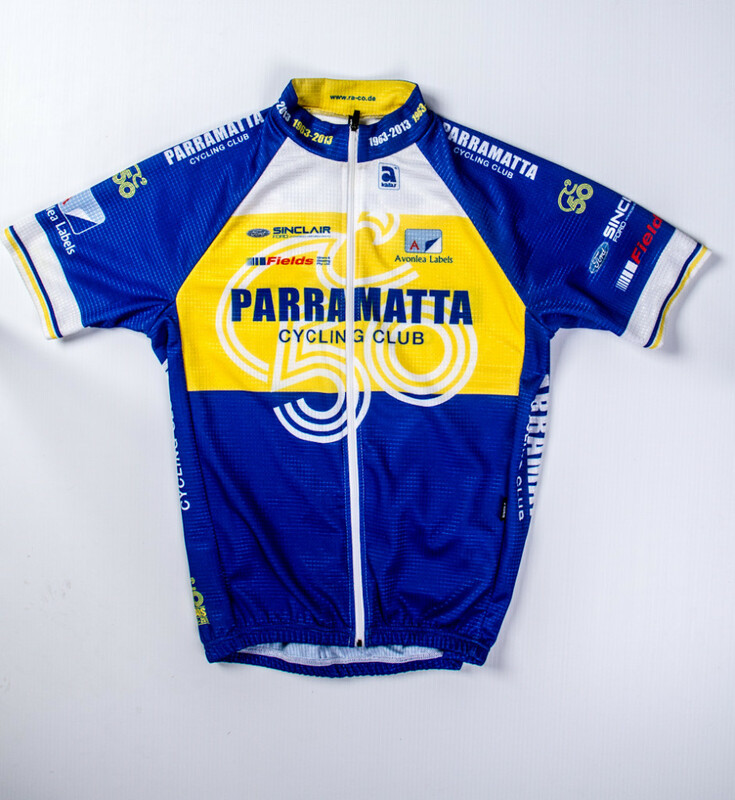 In the late 1990’s, the club became what it is known as today – Parramatta Cycling Club. 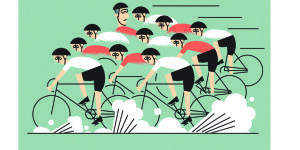 We cater to all types of cyclists. 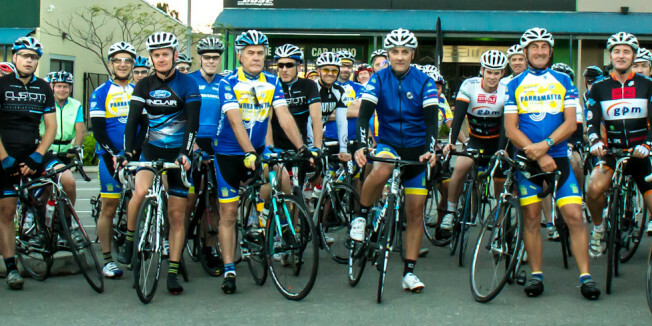 Events are held for road cycling, criterium and track racing, hill climbs, time trials, and recently we introduced our first Gran Fondo ride.  We have a lot of pride in our cycling community. Club charity: There is no designated charity, but the club have started a new chapter within by supporting hand cycling.